Oxnard, California – the City Treasurer Phil Molina said that there are over 300k in unclaimed money found in the city, and that only 15% of them have been claimed back. According to the treasurer, the rightful owners of the money are entitled to funds ranging from several dollars to several thousands of dollars. The city of Oxnard in encouraging former and current residents to check if they are among the lucky people entitled to some of the unclaimed money. How can they owe me money? Unclaimed money in the USA amounts to nearly 60 billion dollars that are found all across the country. This money, including the 300k found in Oxnard, is essentially forgotten by those who earned it, which causes it to accumulate over the years. The unclaimed money is found in uncashed paycheck, checks that haven't been delivered to their rightful owners, overpaid bills etc. How can I find out if the city of Oxnard owes me money? According to the law, the authorities who are in possession of unclaimed money are not allowed to use it, meaning you can claim back your money at any time. If you are currently living in Oxnard, or have lived there in the past, you might be entitled to unclaimed money. 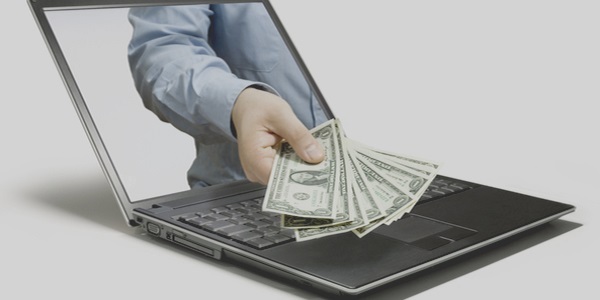 In order to make the search for unclaimed money quick and easy, you can use search directories to look for it, such as the one at GoLookUp.com, and track down money that may be owed to you. By entering your first name, last name and the state of residence (in this case California), you can discover if you have unclaimed money in Oxnard. You can also find if any of your relatives, living or deceased, that live or used to live in Oxnard, are entitled to unclaimed money with GoLookUp's directory. In addition, GoLookUp's will provide you with the necessary forms to claim the money back at any time you want. Once you find out you are entitled to money, you can fill out and send the forms to get your money back quickly and easily. Unless there are unforeseen problems, you will receive the money within 120 days after it has been confirmed that you are entitled to it, and from there you can decide what to do with it. How to Make a Paper Plane!